The Greek community at Puget Sound is actively involved in the Tacoma community. Each chapter holds their own philanthropic event each year, raising thousands of dollars for local charities. 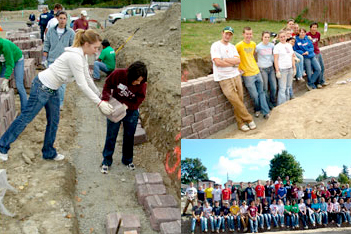 Each chapter also strongly encourages its members to perform 5-10 hours of community service. The Greek community is also a proud sponsor of the University of Puget Sound Relay for Life Event.